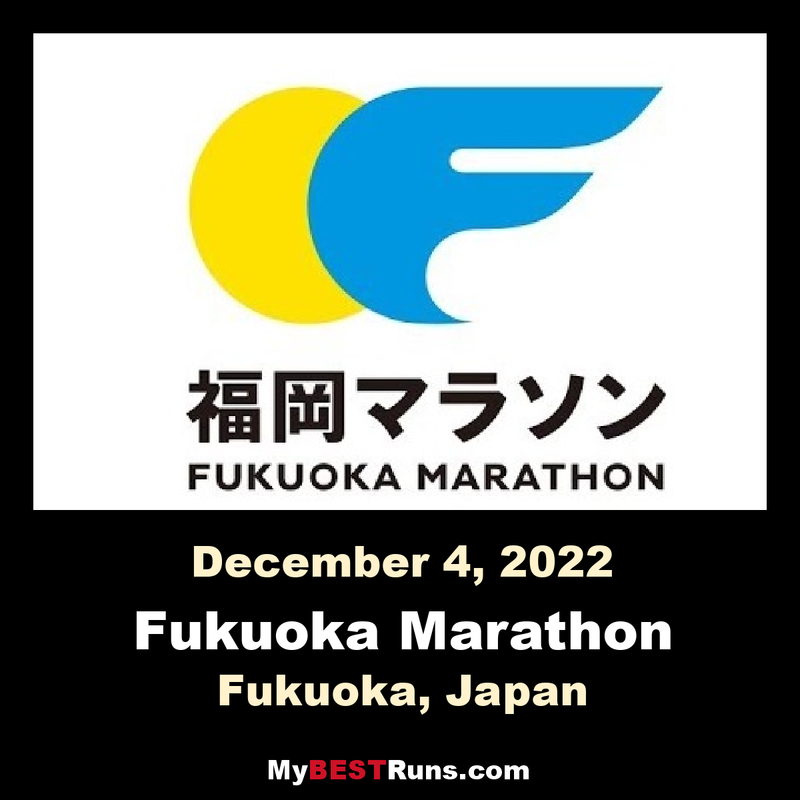 The Fukuoka International Open Marathon Championship is one of the longest running races in Japan, it is alsoan international men’s marathon race established in 1947. 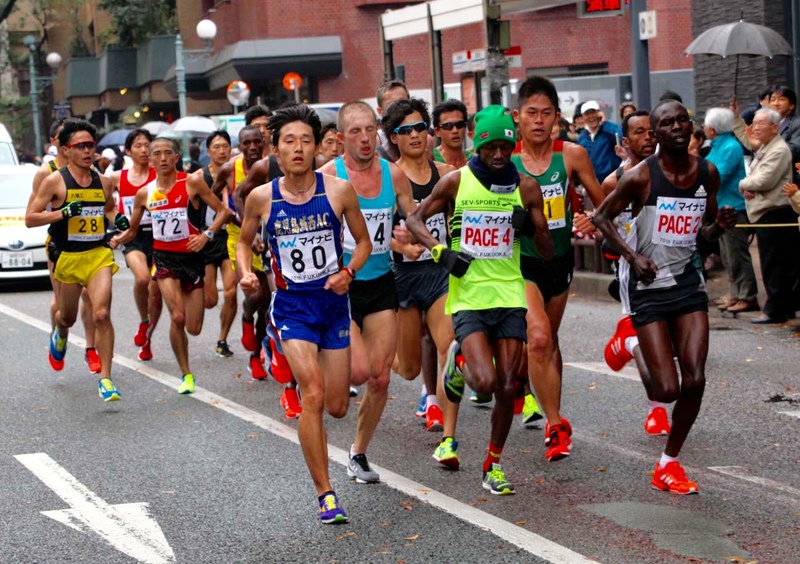 The course record is held by Tsegaye Kebede of Ethiopia, running 2:05:18 in 2009. Frank Shorter won first straight years from 1971 to 1974. 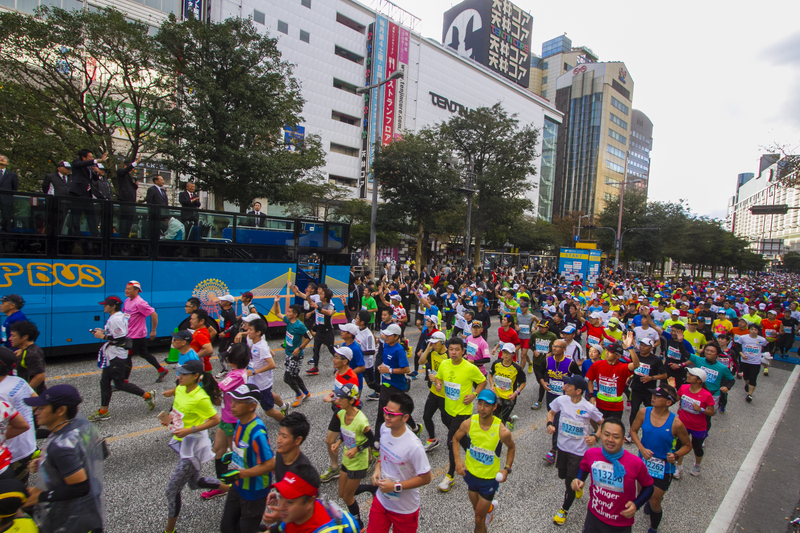 Derek Clayton set the World Record here in 1967 running 2:09:37. 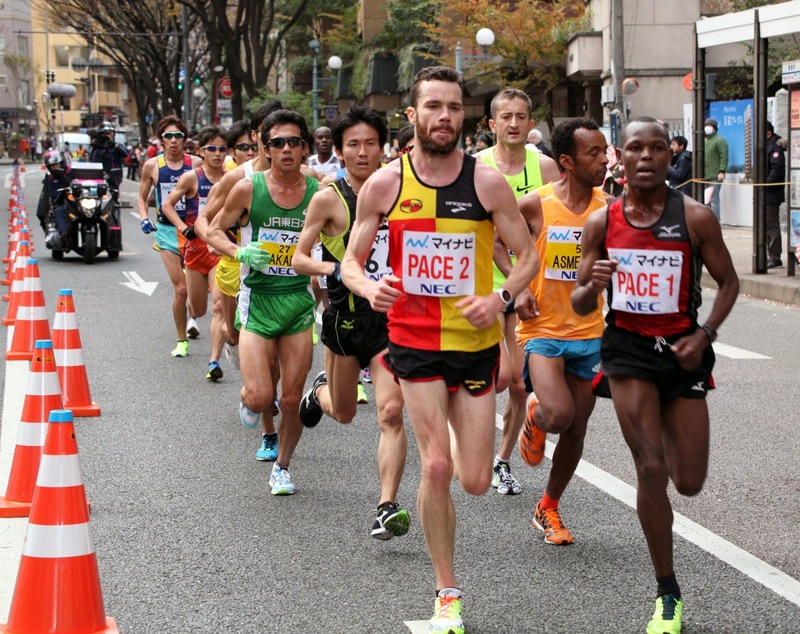 (2018) Breaking away from Yemane Tsegay and Amanuel Mesel at 36 kilometres, Yuma Hattori cruised to theFukuoka Marathontitle in 2:07:27 to become the first Japanese runner to win this IAAF Gold Label road race since Tsuyoshi Ogata’s victory in 2004.